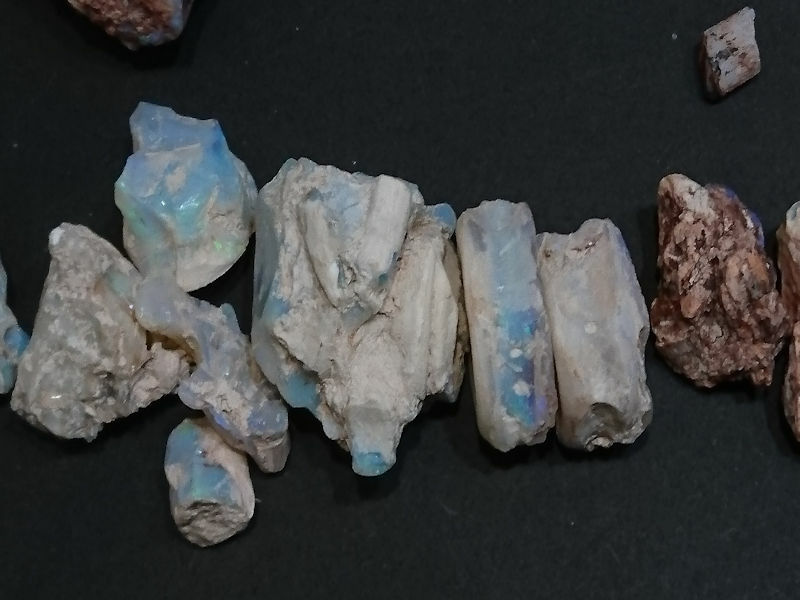 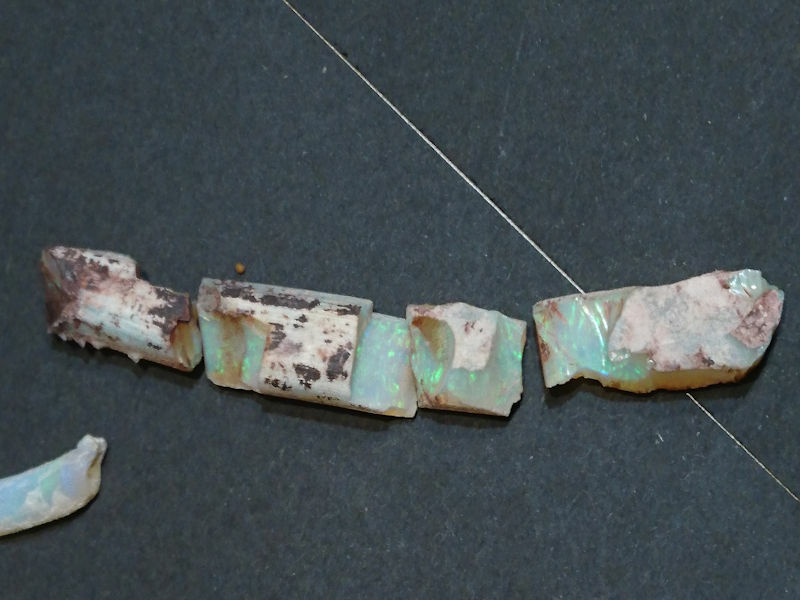 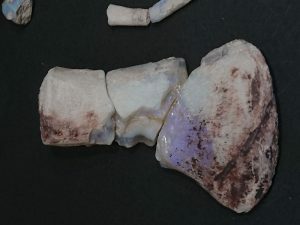 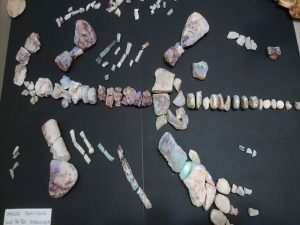 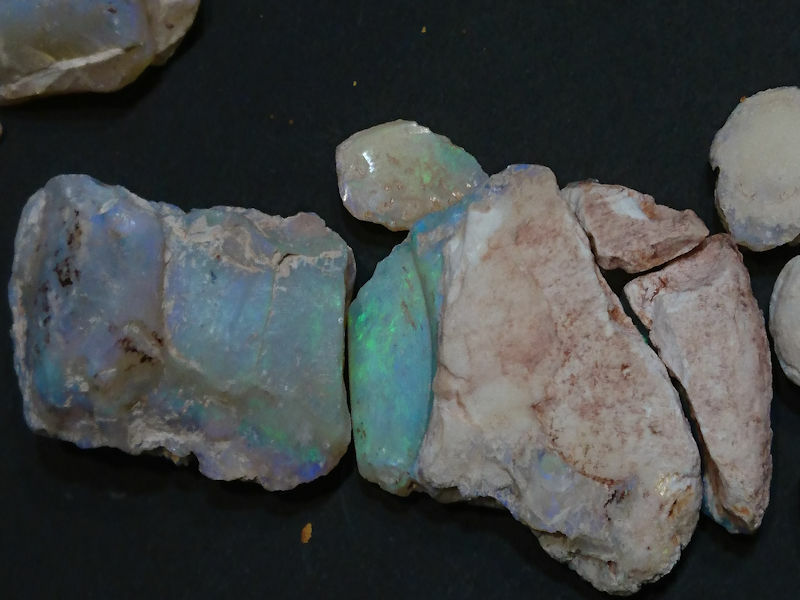 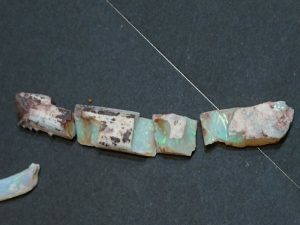 Colourful opalised bones of a juvenile plesiosaur. 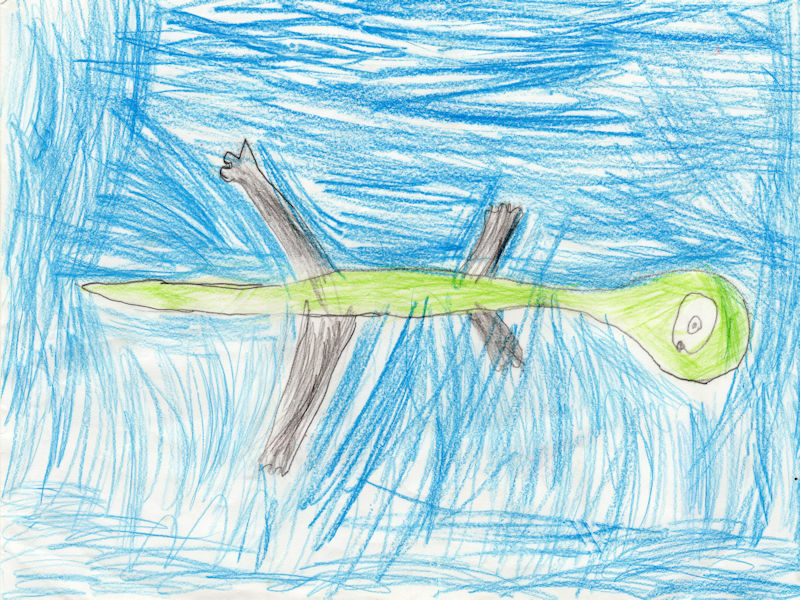 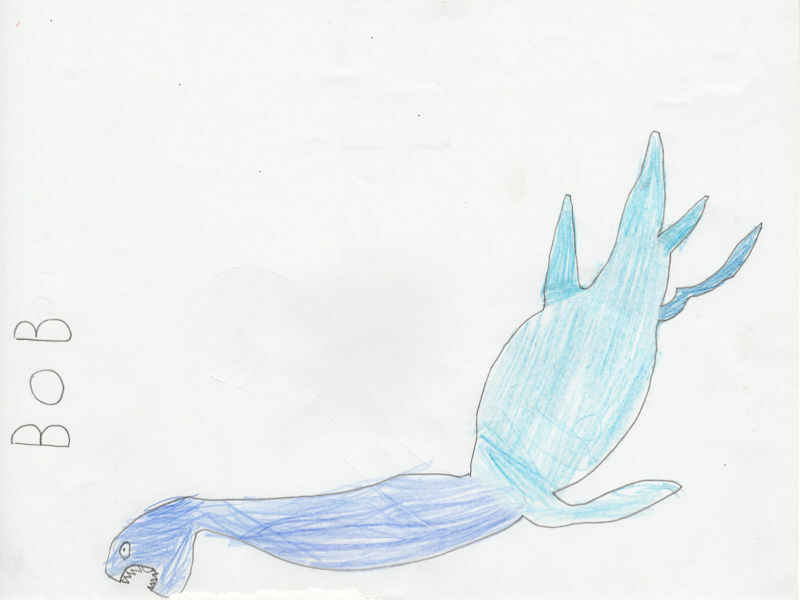 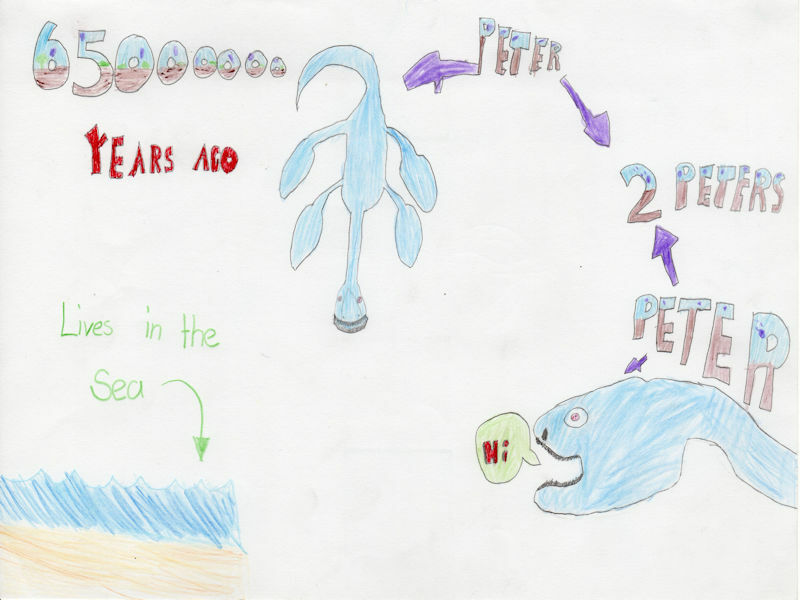 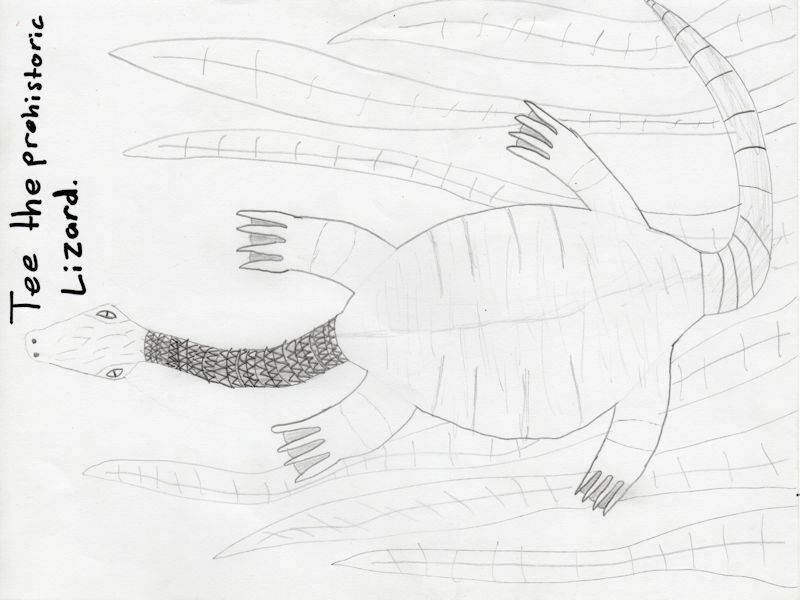 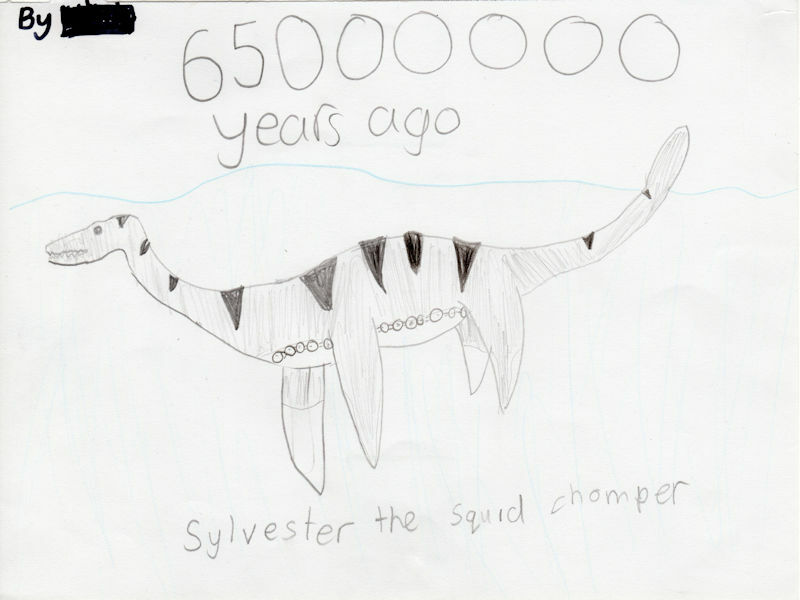 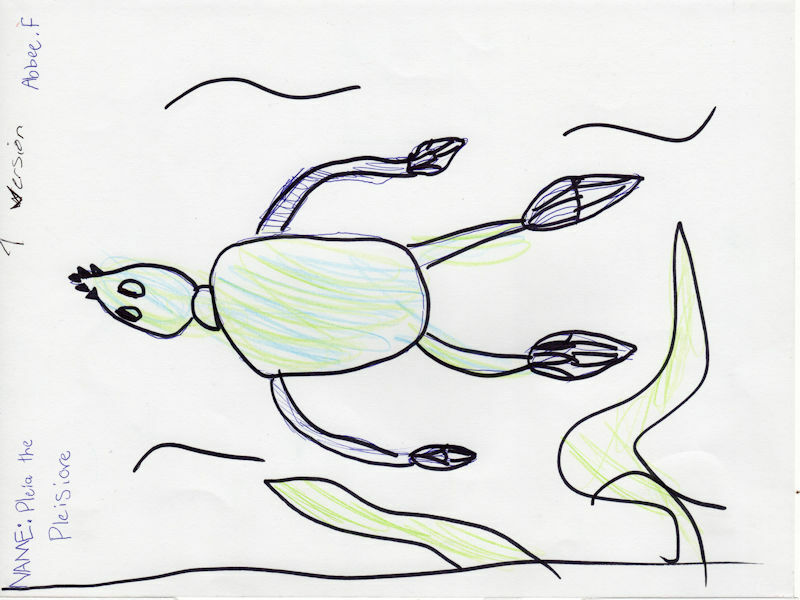 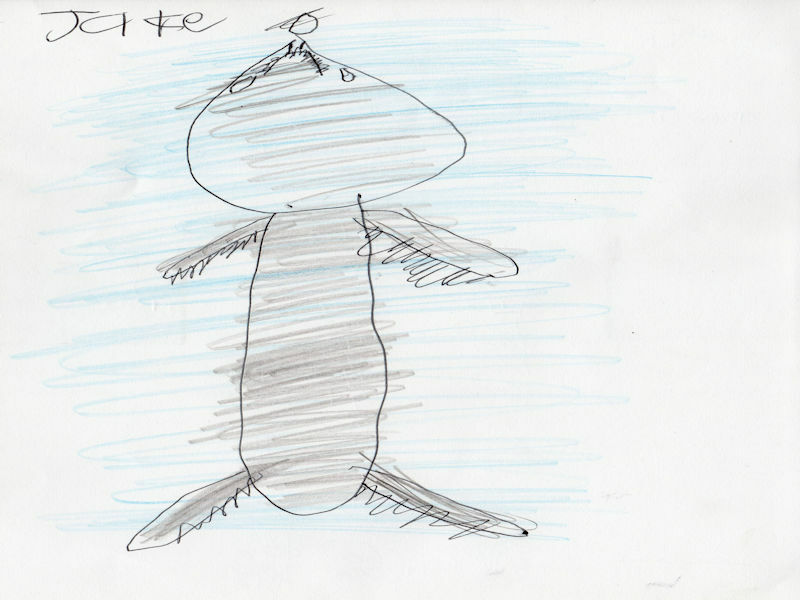 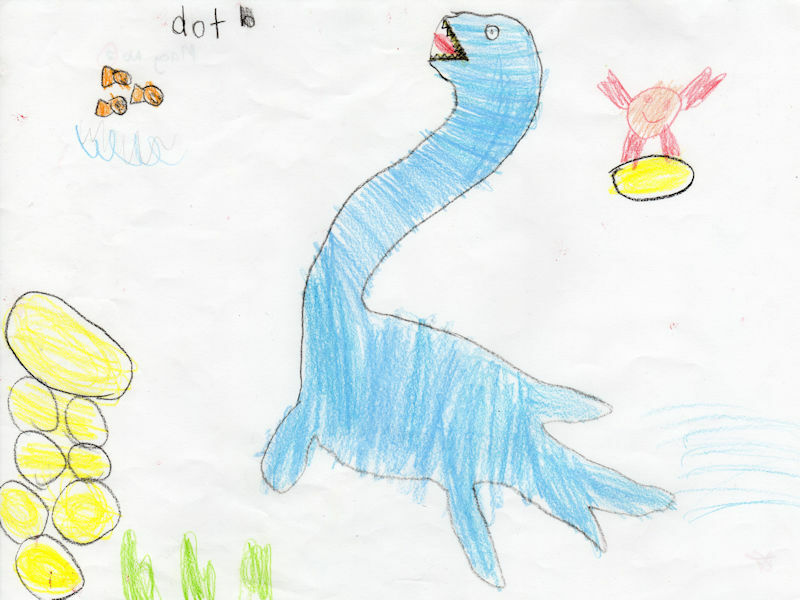 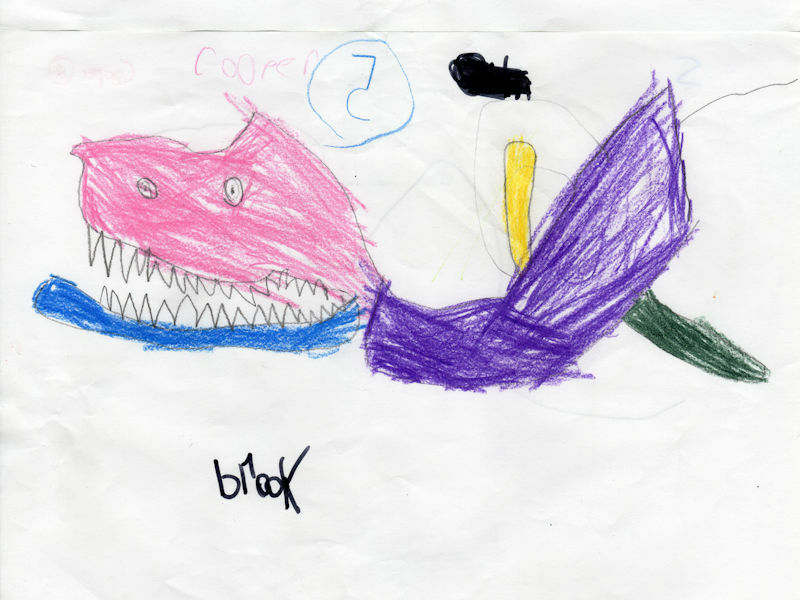 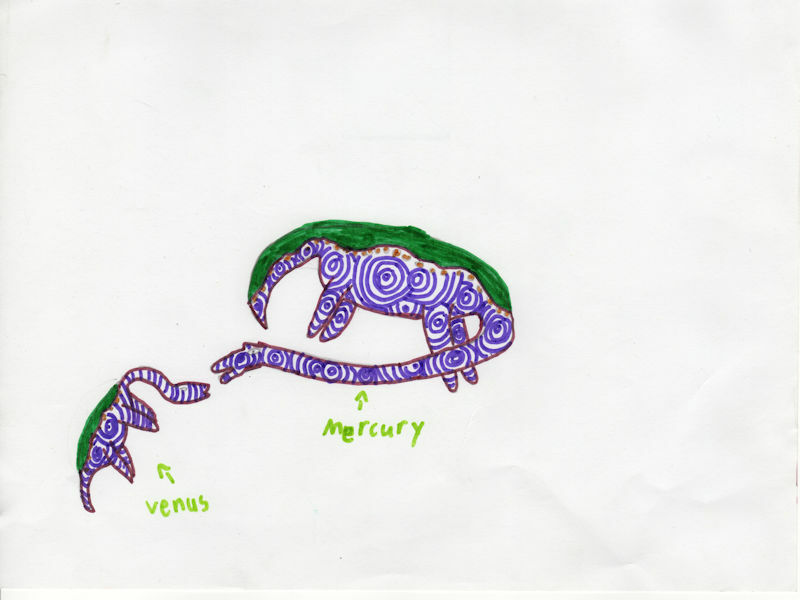 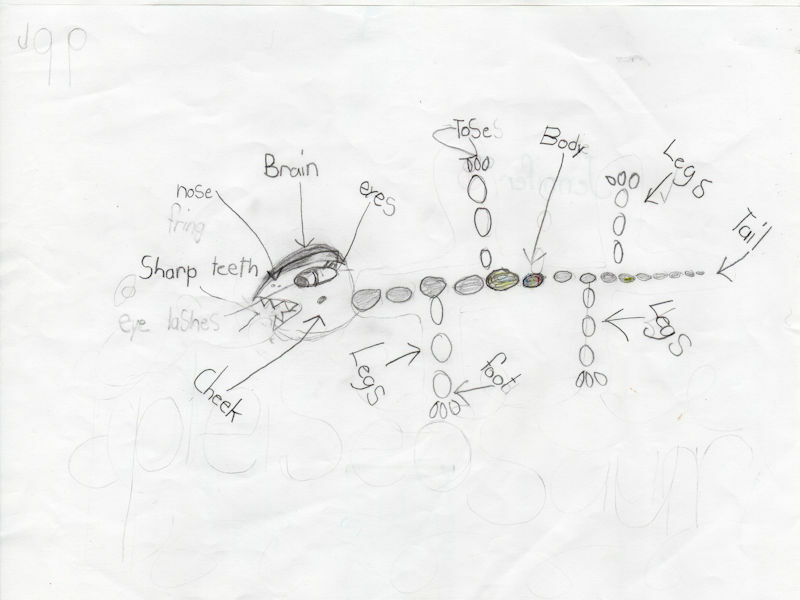 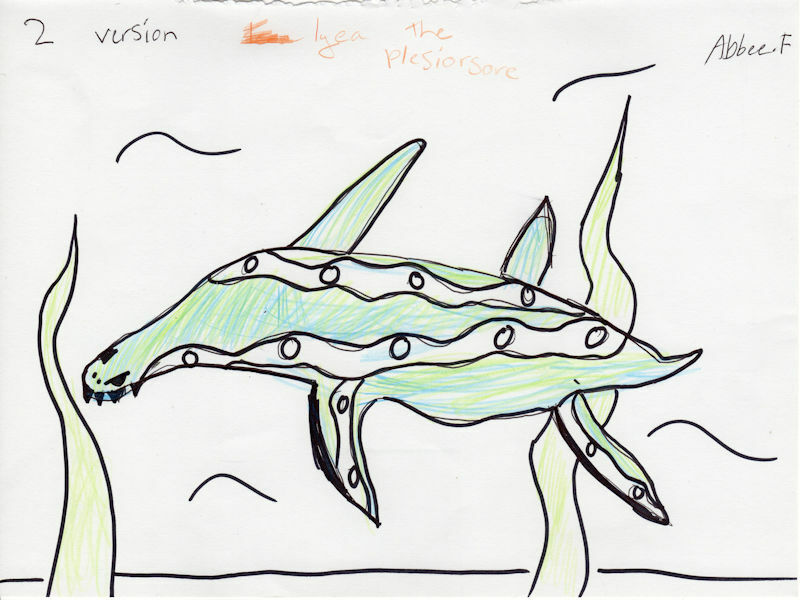 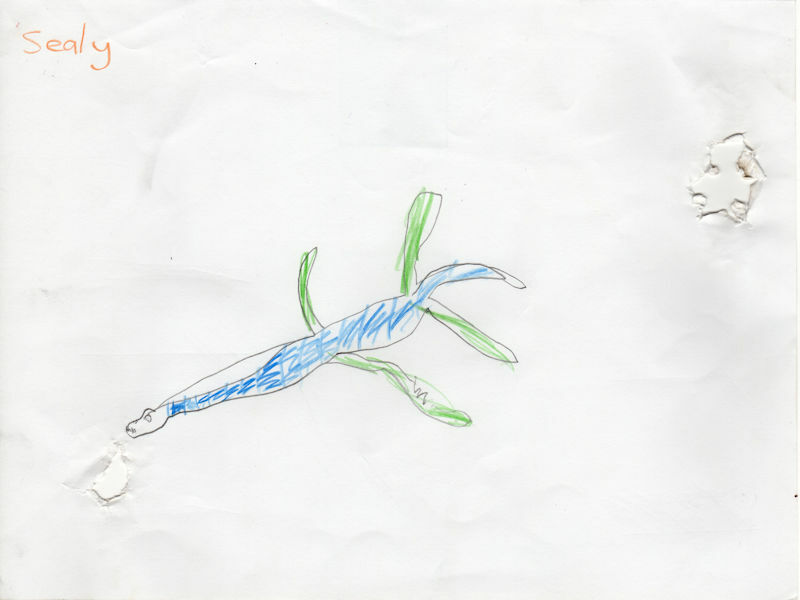 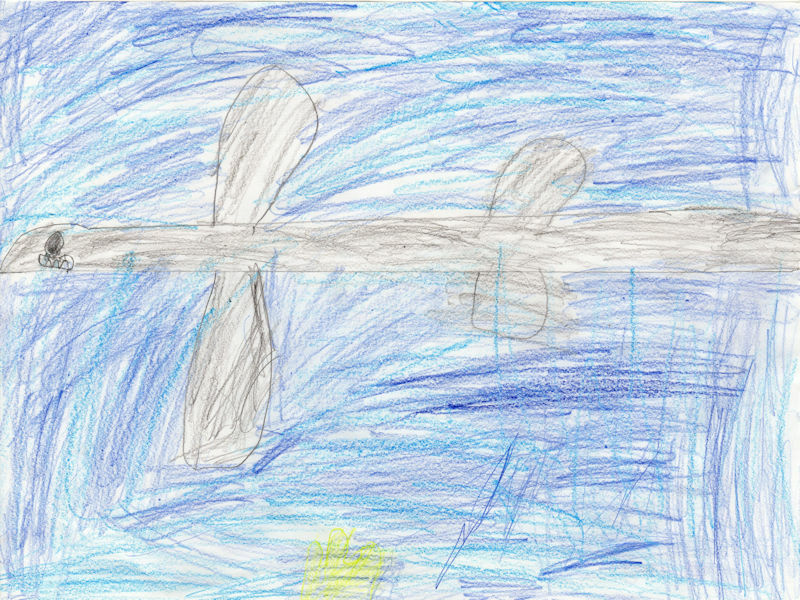 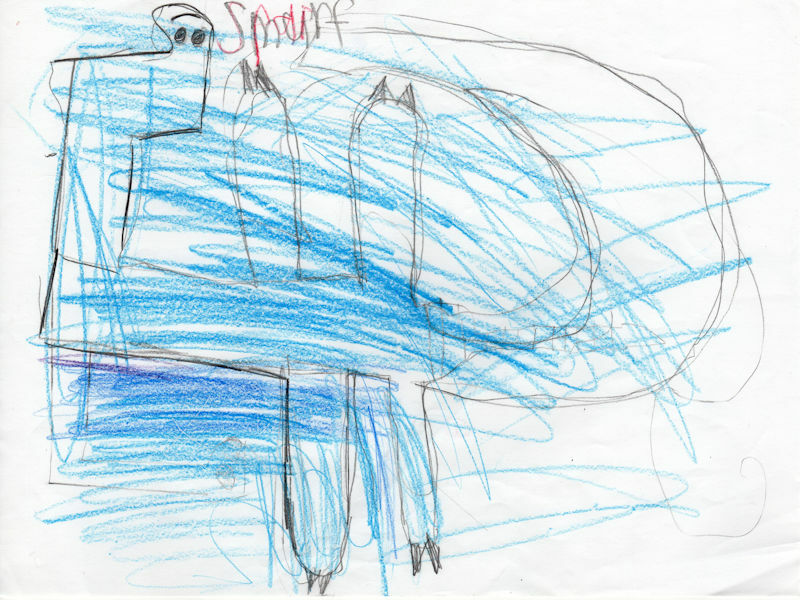 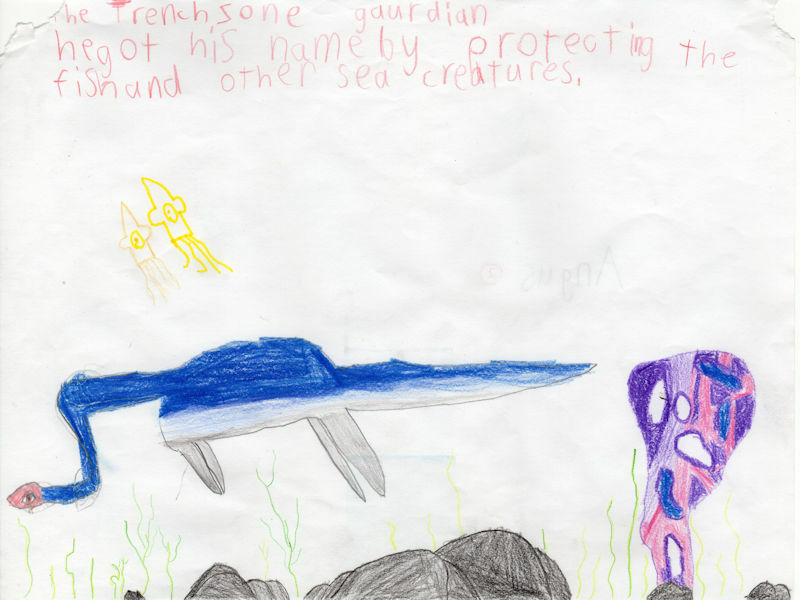 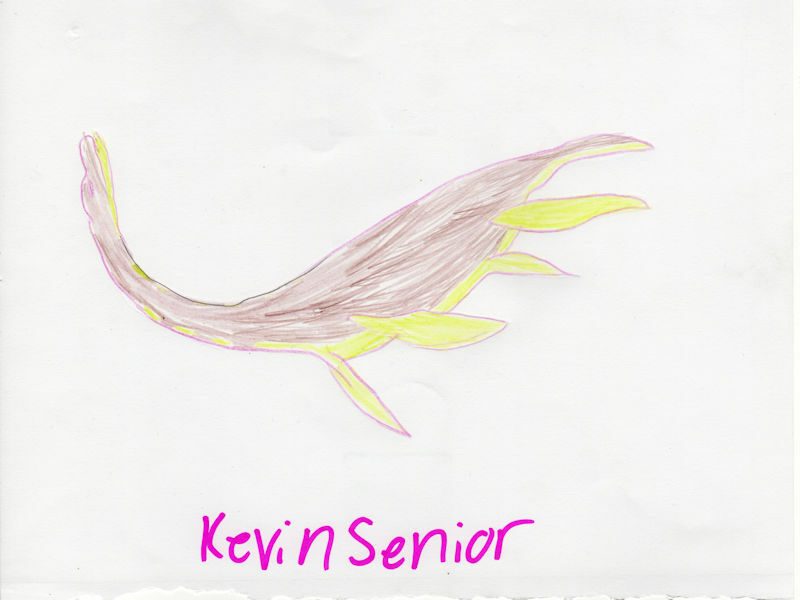 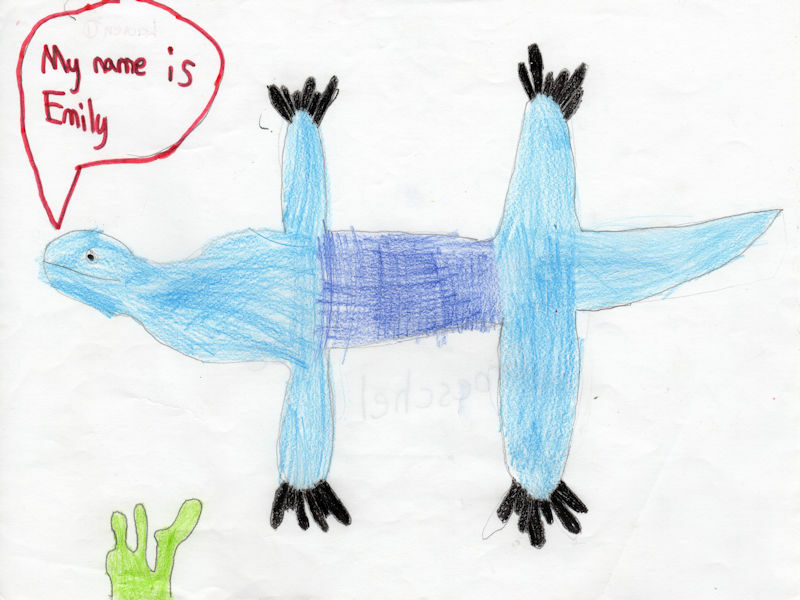 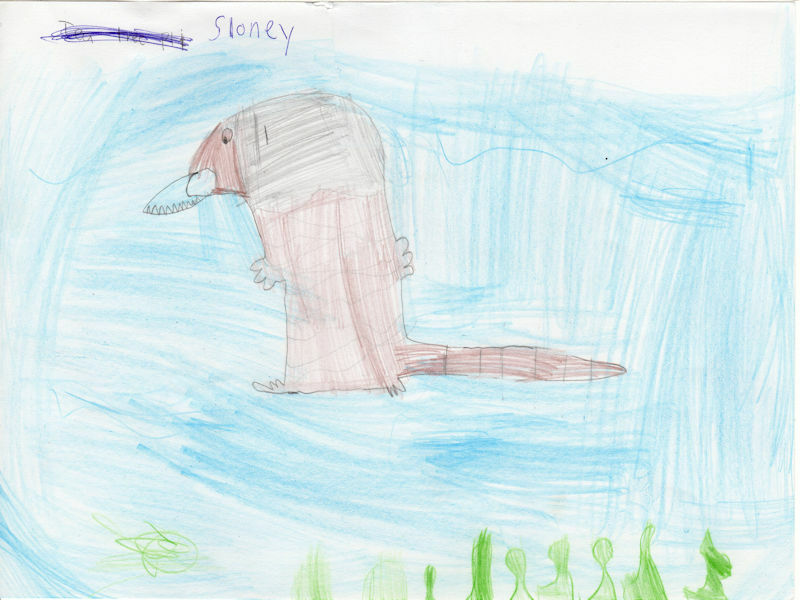 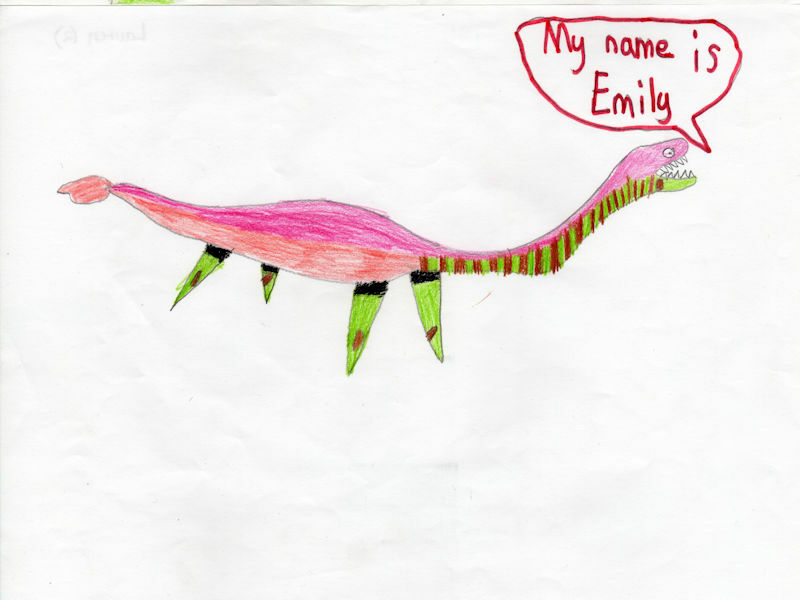 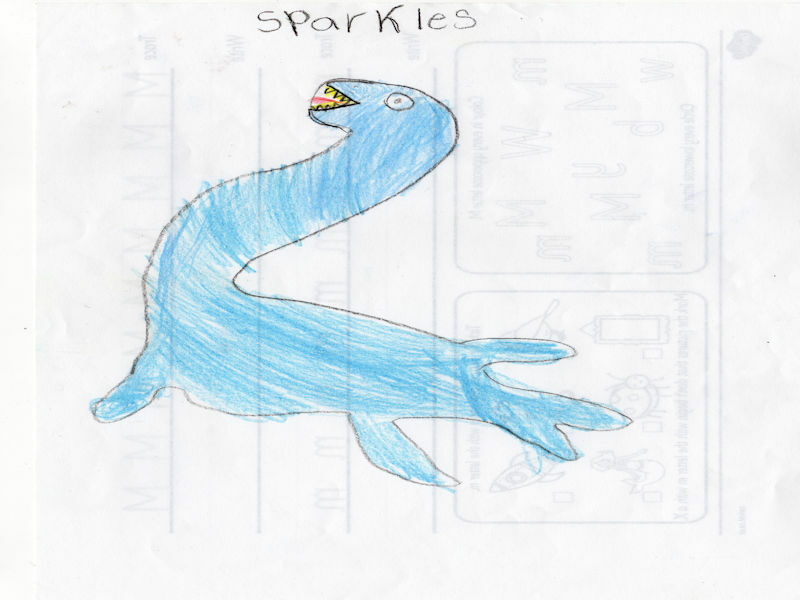 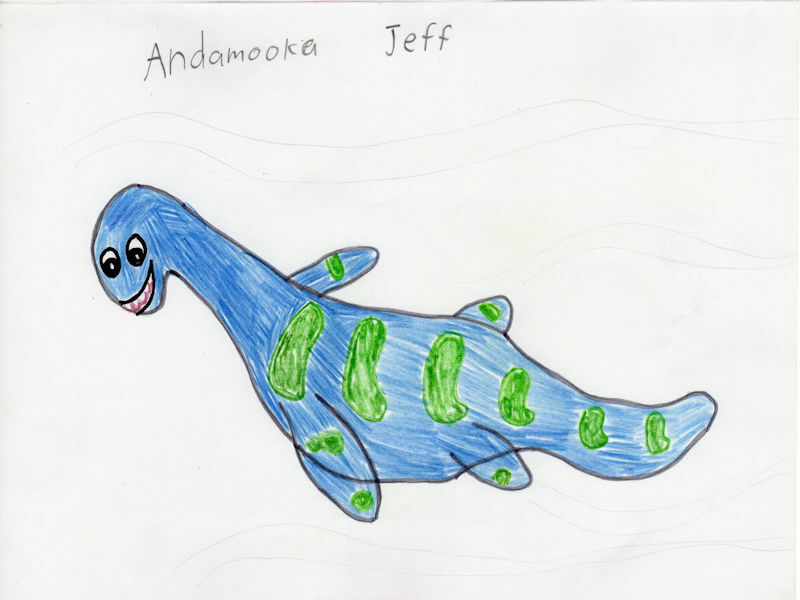 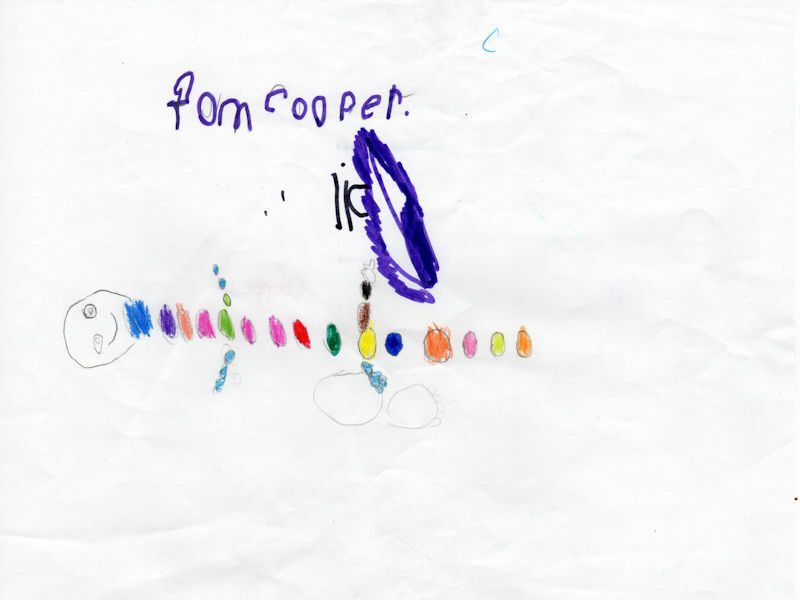 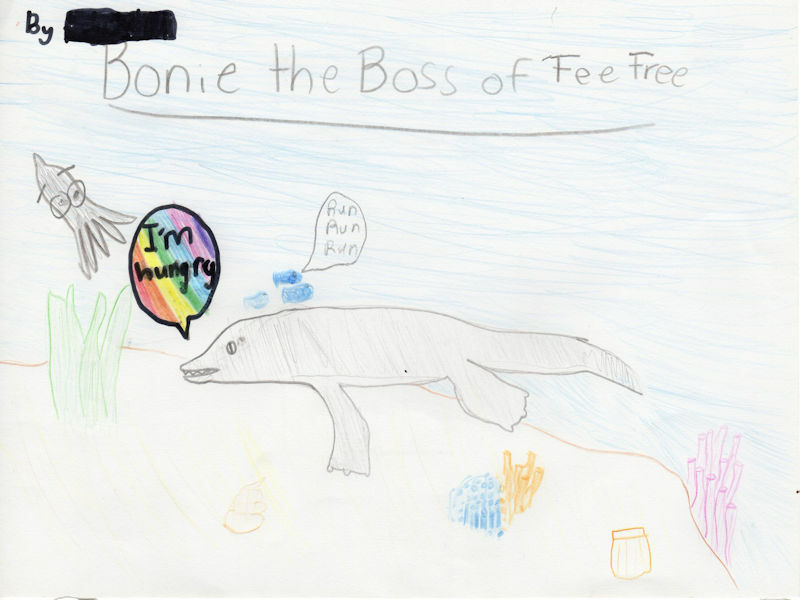 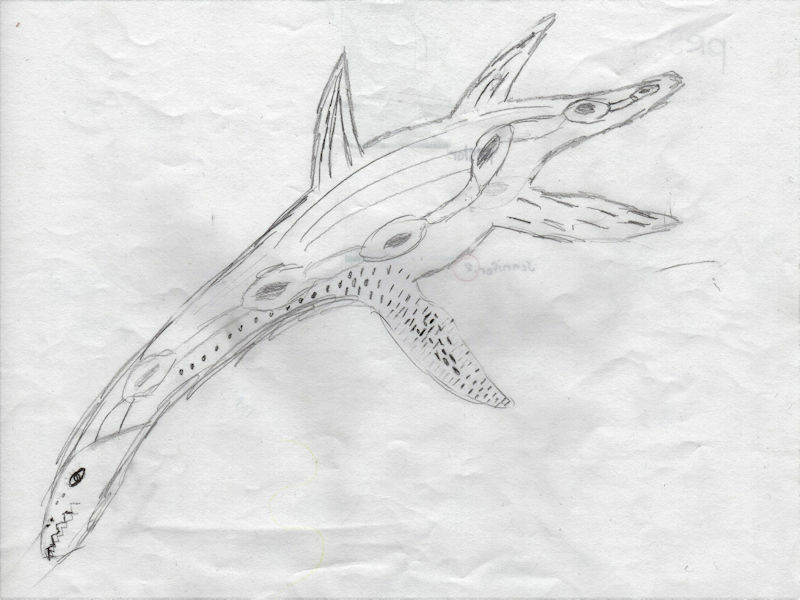 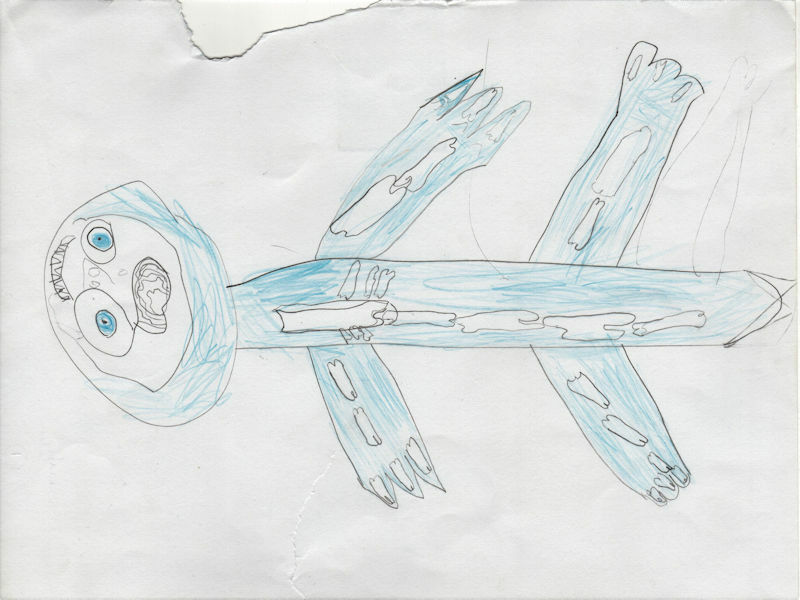 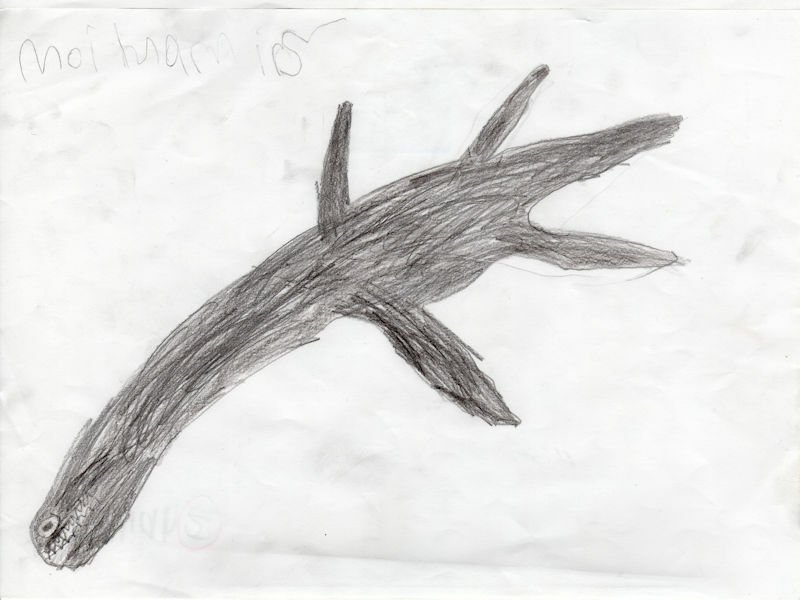 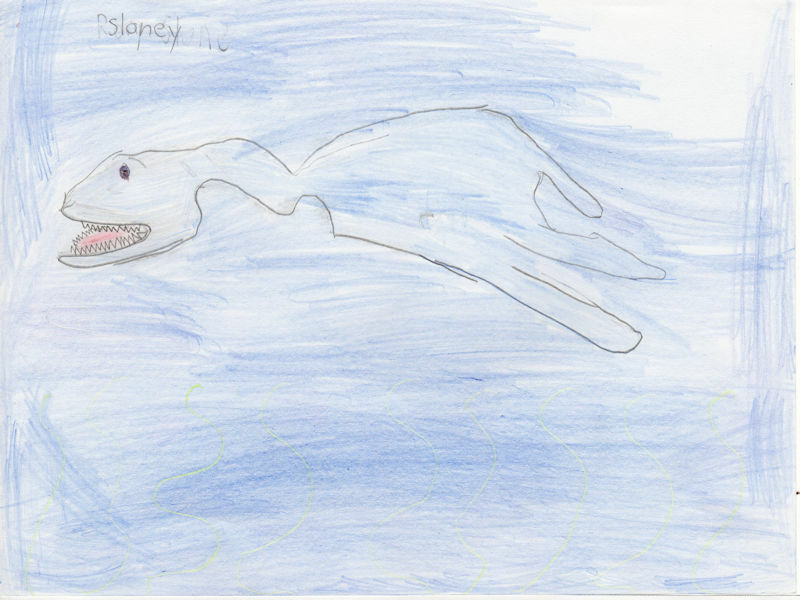 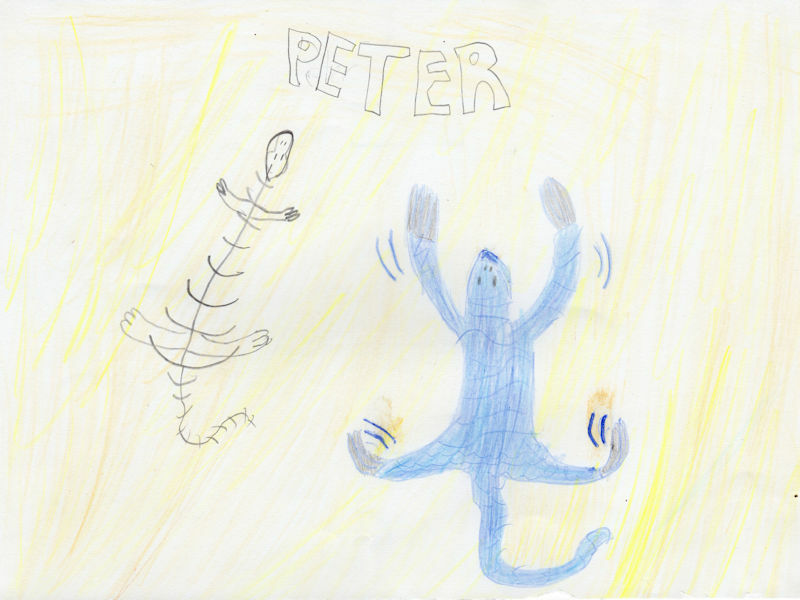 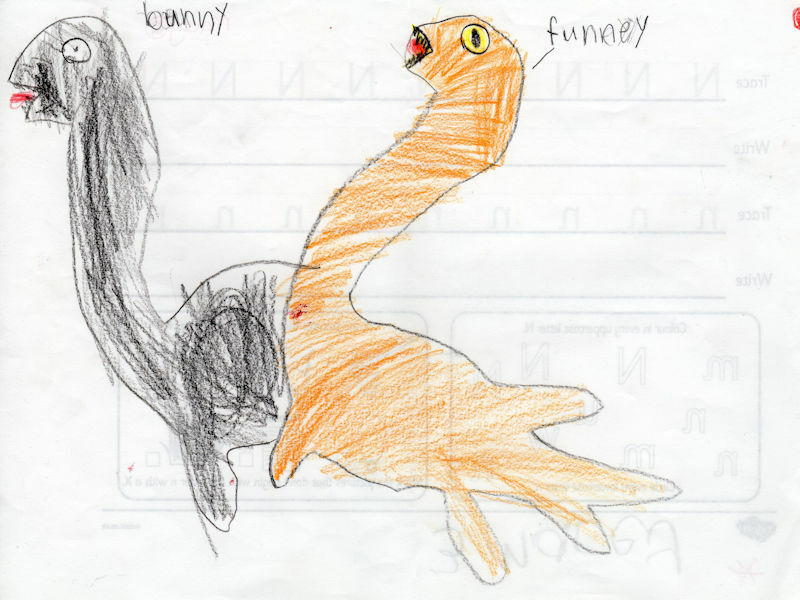 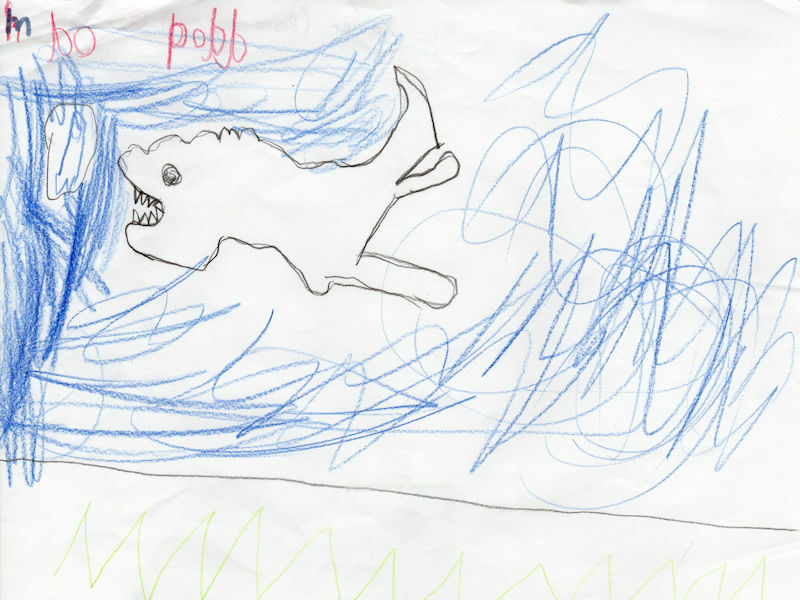 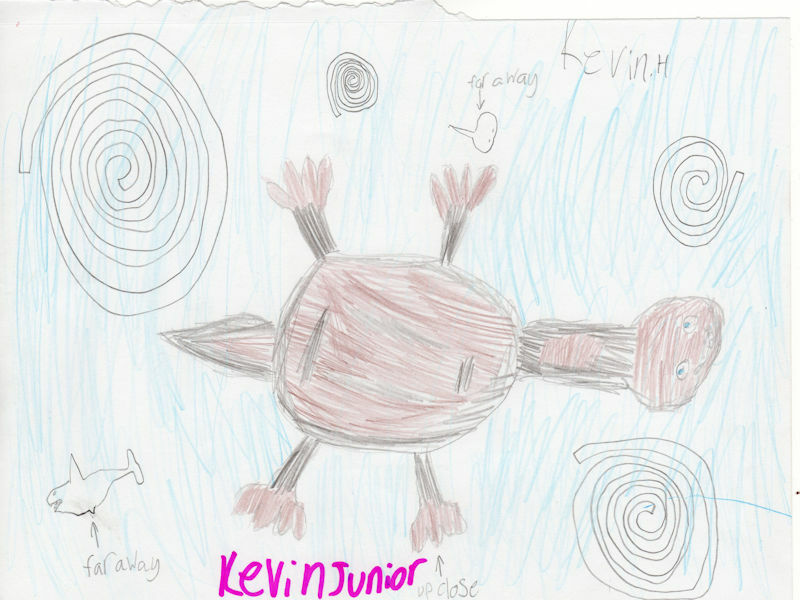 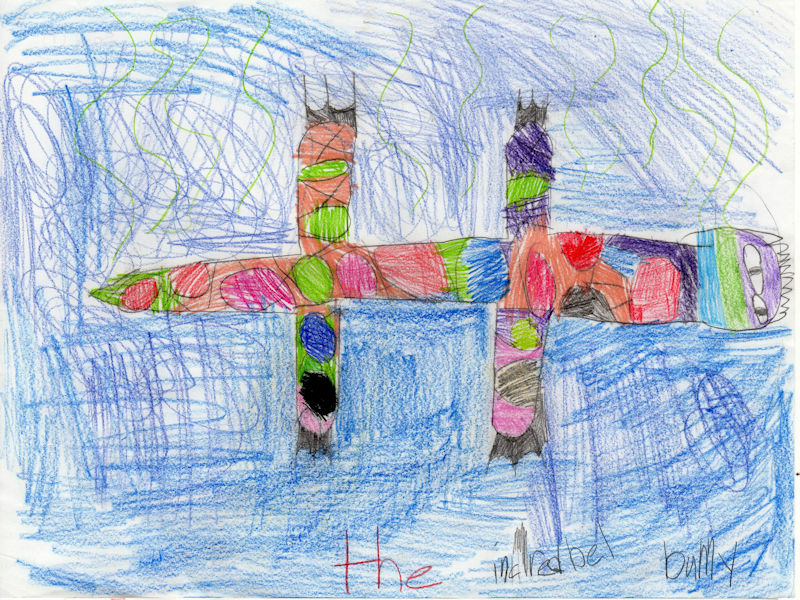 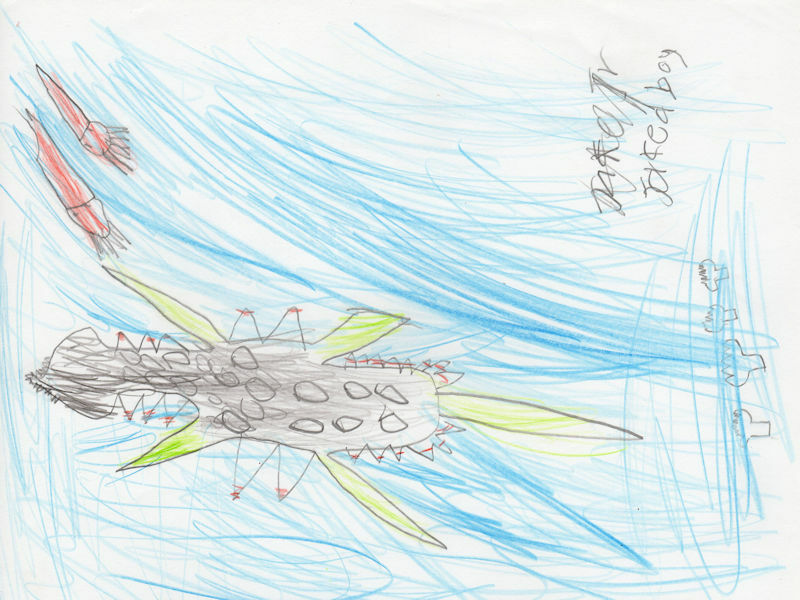 The Andamooka Primary School’s interpretation of the new opalized plesiosaur, the drawings are by children from reception to grade 5 . 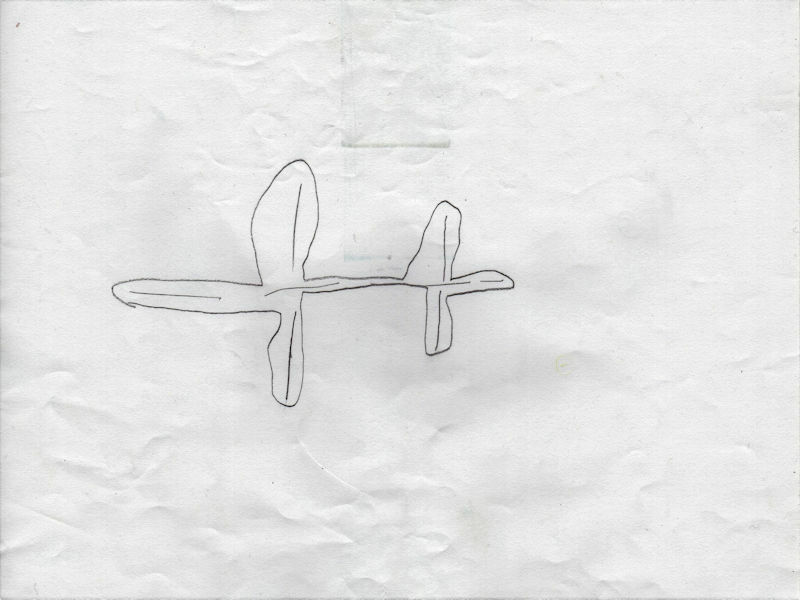 They visited our underground museum at the Post Office and let their imaginations run wild. We also named the creature during this exercise and it was called KARKAROO, the word means colour and as the bones are opalized we thought that is appropriate. 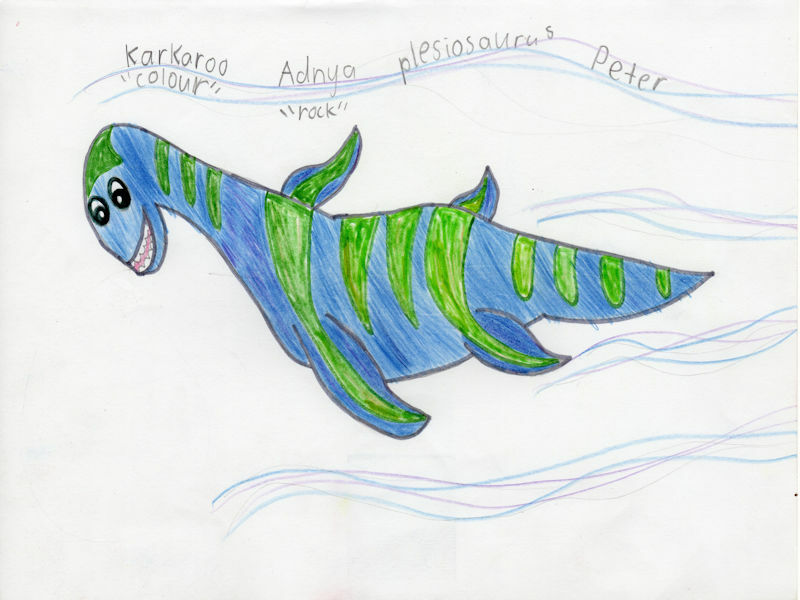 So our opalized plesiosaur is now called KARKAROO the ANDAMOOKA PLESIOSAUR. 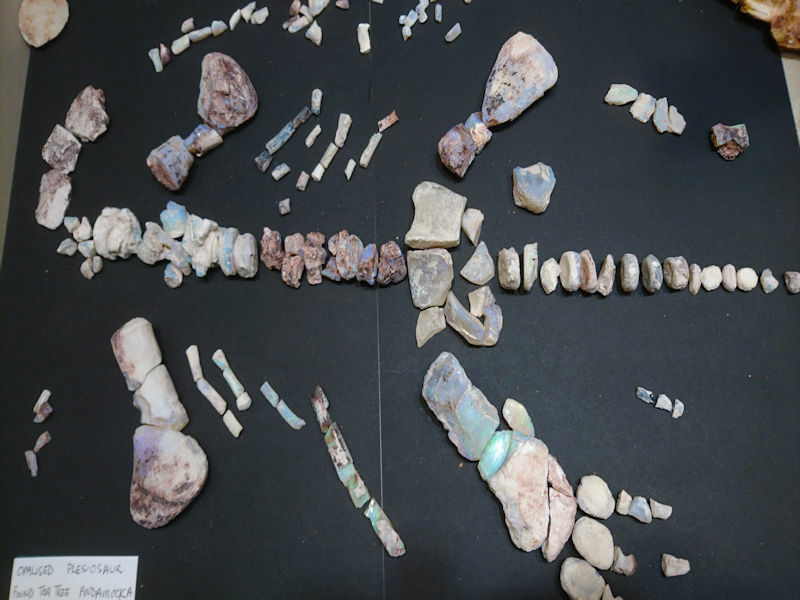 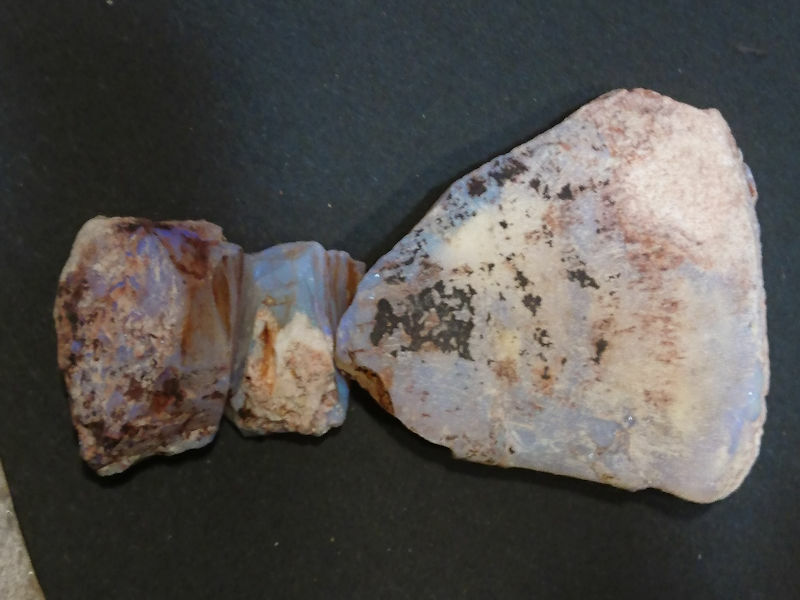 The plesiosaur was found in the false level (8.5 meters) at Tea Tree in October 2016 and came to reside in the Andamooka Opal Underground Museum around August 2018.